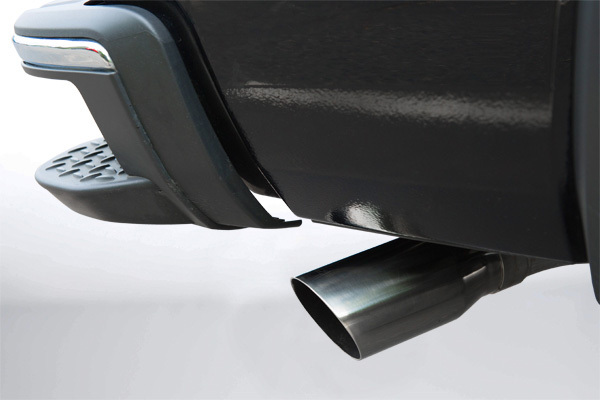 SLP offers 3-inch exhaust systems for GM trucks equipped with 4.3L, 5.3L, and 6.2L engines. 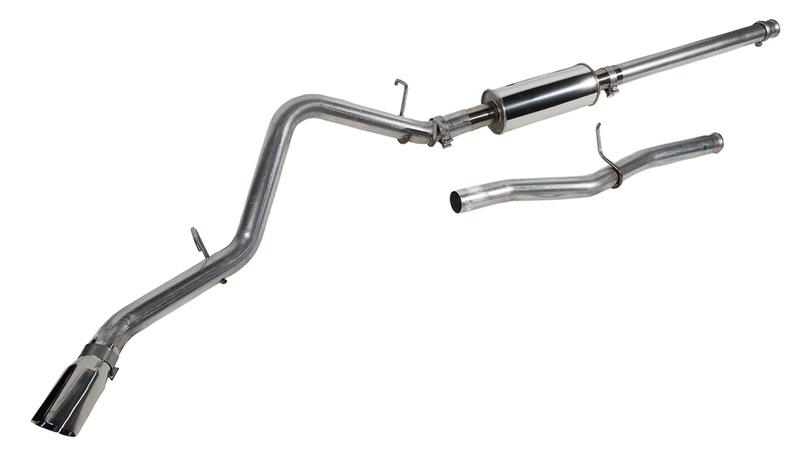 The SLP 3-inch Cat-Back Stainless Steel Exhaust Systems are guaranteed to deliver a low aggressive tone, increased exhaust flow, and less back pressure than stock. Muffler and inlet/outlet pipes are made from high-grade mandrel-bent stainless steel to ensure consistent flow and durability, and flow through to a side-exit 4-inch double-wall tip featuring the SLP logo. They fit all cab, wheelbase, and bed configurations.